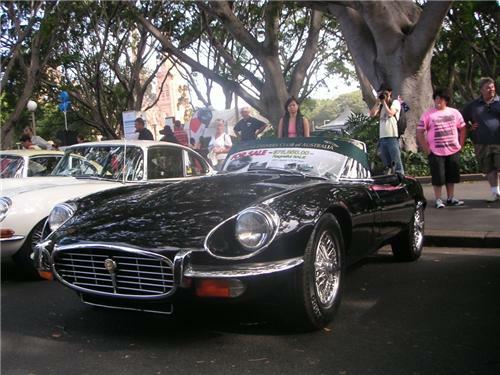 New & Used Jaguar spare parts Australia for sale. Welcome to Jagworks Online Store. We are Jaguar enthusiasts and love everything about the marque. If you are interested in a Pre-loved Jaguar vehicle or require any parts, whether it be Jaguar new parts or Jaguar used parts, we can help you. 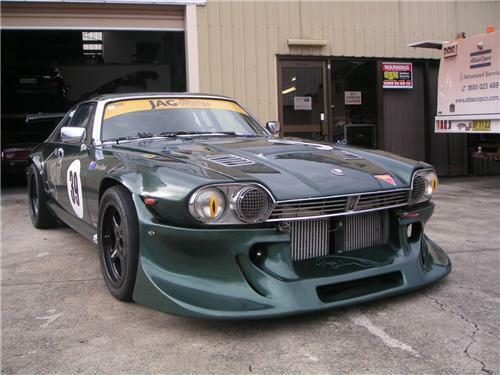 We are Specialist Jaguar wreckers based in Penrith, NSW, Australia & offer a large range of quality Jaguar new and used parts, helping customers with parts for most models. If you need something that is not listed, please let us know your request & we will be happy to help you. P.S. - We have left sold itmes & vehicles on our listings for your general reference on information & pricing. 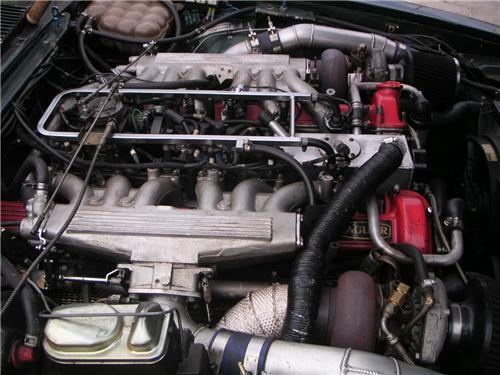 The attached photos are of our Race prepared JAGworks XJS V12 Twin Turbo which is campaigning in Marque Sportscar races. It has been raced at Mt Panorama Bathurst, Eastern Creek, Oran Park, Wakefield Park & Winton in the past seasons. If you would like any information regarding entering Motorsports or how to prepare your car for the track, please contact us. 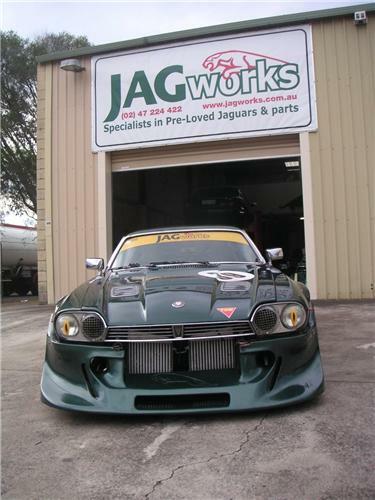 JAGworks has been operating for over 22 years from Goulburn, NSW, Australia, wrecking all models of Jaguars. From January 2008, we have relocated to Penrith, SYDNEY, NSW under New Management. We are now diversifying into New Spare parts & Used Jaguar Car Sales offering a large range of selected vehicles. In 2010 we have purchased the remaining new stock from a Jaguar Spare Parts specialist's - XJ Auto Spares, whom had been trading in Sydney for the past 30 years. There is a huge range of items that they had remade, such as suspension & engine mounts, radiator hoses and even rubber door seals which has enabled many Jaguar owners to keep their pride & joy's on the road. Over the coming months we will list as many items as we can for you, but if there is something in particular that you are looking for please don't hesitate to ask, we may just have it !. 1948–54 XK120, 1951–57 Mark VII (& VIIM), 1954–57 XK140, 1955–59 Mark 1, 1957–59 Mark VIII, 1957–61 XK150, 1959–61 Mark IX, 1959–67 Mark 2, 1961–66 Mark X, 1961–74 E-Type, 1963–68 S-type, 1966–68 240 & 340, 1966–68 420, 1966–70 420G, 1968–87 XJ6 Series 1, 2 & 3, 1972–92 XJ12, 1975–96 XJ-S, 1985–92 XJR-5 through XJR-17, 1986–94 XJ6 (XJ40), 1992–94 XJ220, 1993–94 XJ12 (XJ81), 1995–97 XJ6 & XJ12 (X300 & X301), 1997–06 XK8/XKR (X100), 1998–03 XJ8 (X308), 1999–08 S-type, 2001–09 X-type, 2004–09 XJ (X350), 2006–present XK (X150), 2008–present XF, 2009–date XJ (X351), 2012–present F-Type.